A food hub can be lots of things. At its simplest, a food hub is a strategy for meeting a need in the community for more affordable, more accessible food. Food hubs attempt to address this need by serving as a wholesale intermediary - by buying food and then distributing it. Hubs can take many different forms. Some hubs do everything - buy produce, store it, deliver it, retail it. Others just provide warehouse facilities and partner with a distributor. Some hubs provide marketing assistance - helping small farms build brands and advertise. Some are non-profits, some are for-profit, and some are mixed. But all have one thing in common: a desire for solutions that the current food system doesn't provide. What is the Roots Food Hub? At the moment, the Roots Food Hub is an "everything" hub: we work with small and micro-producers to buy their products; we store those products at our mini-facility at the KKV Wellness Center and, in some cases, provide packaging services; we transport the product to a handful of retail sites; and we do the reselling with little or no price mark-up. It's an intensive job, and since we've elected to remain a non-profit, not a financially rewarding one. But by prioritizing a fair price for our farmers, and a fair price for our customers, we're working to create a system that values local, cultural, sustainable foods and values equal access to those foods. 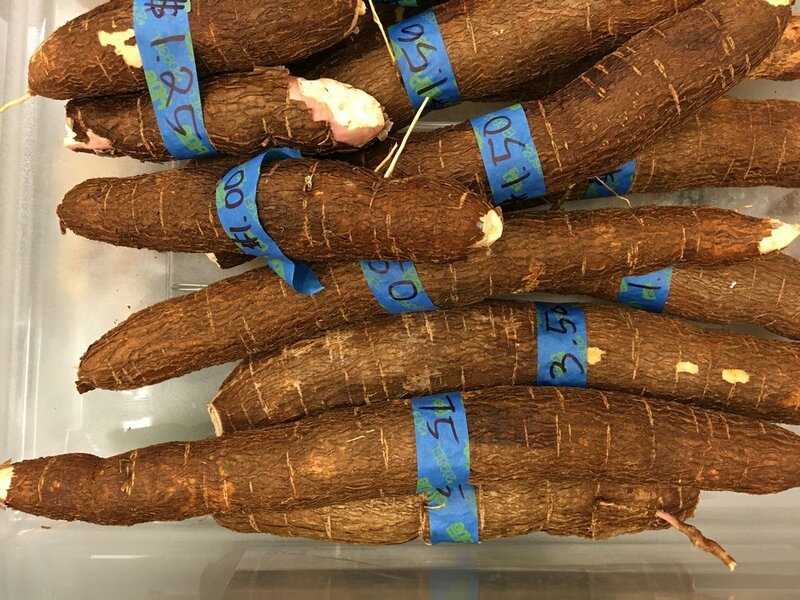 The Roots Food Hub strives to create partnerships with producers of cultural foods, particularly Pacific staple foods such as cassava, breadfruit, kalo, and banana. 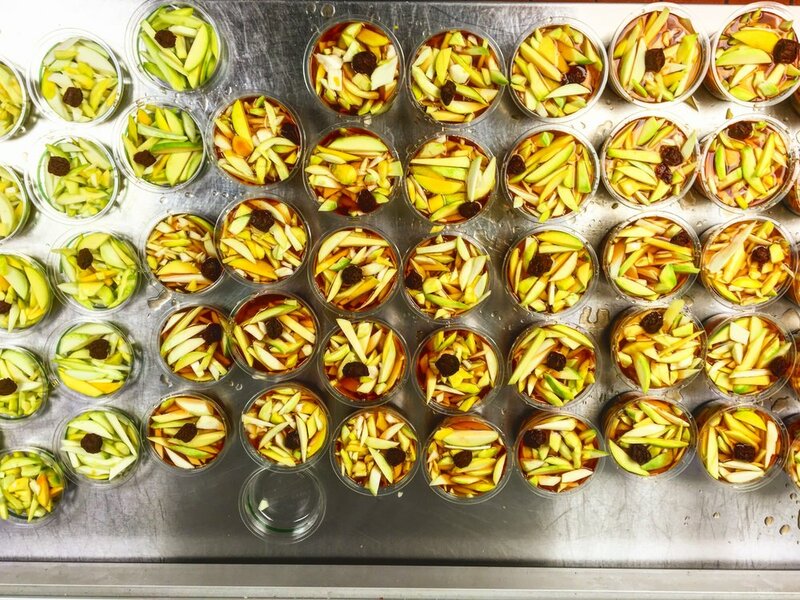 The current Hawaii foodscape has a dearth of accessible and affordable cultural staples. These foods, as the deepest signifiers of identity, memory, and pride for our Kalihi population, are also the most sorely missed. 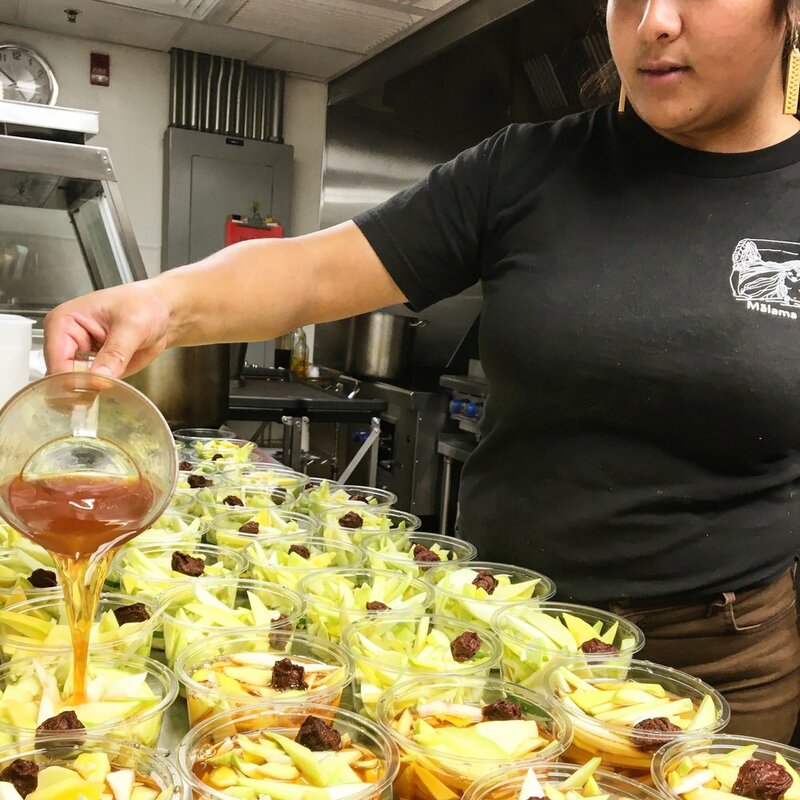 Though all healthy foods are welcome in our Food Hub, our abiding mission is strengthening farmer capacity to produce cultural staples and to form strong, enduring linkages from those farms to the plates of our community. 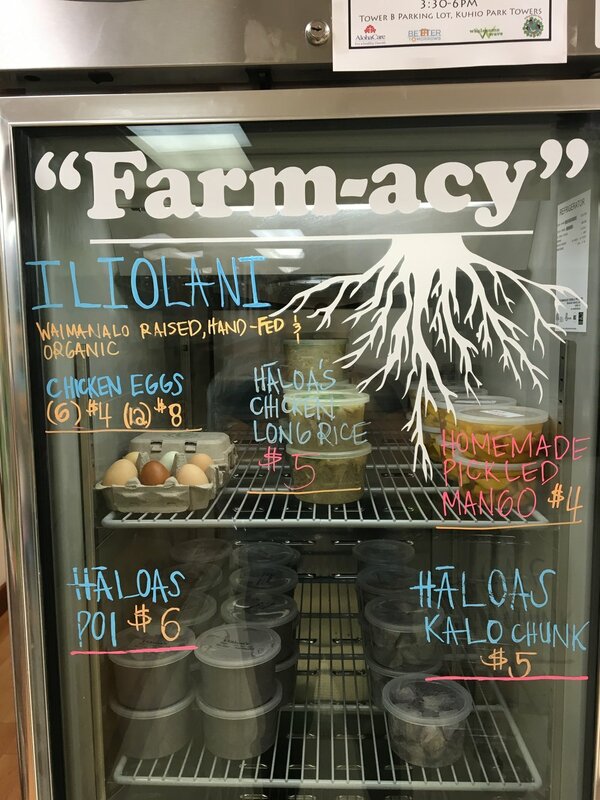 The Food Hub is currently partnered with nine local farms and small business to provide healthy options to the Kalihi community. 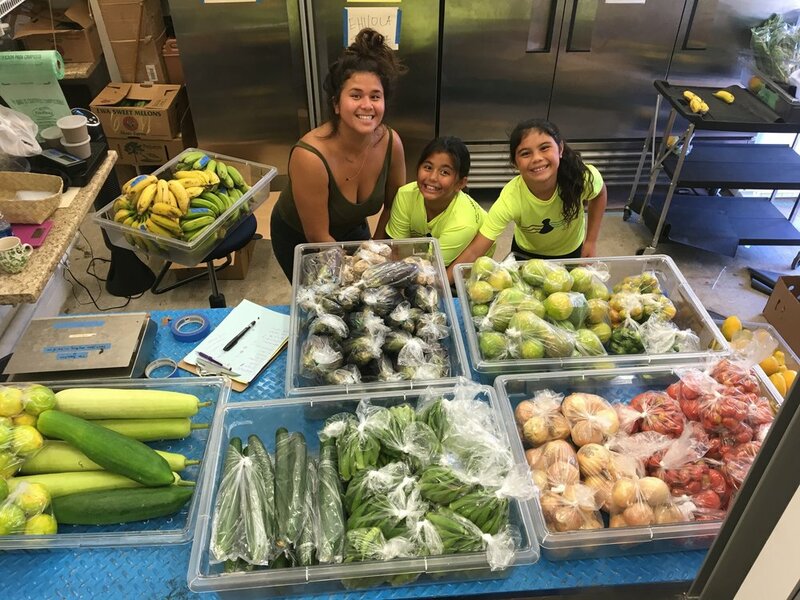 Thanks to their tireless labor and committment, the Food Hub is able to provide free-range eggs, fresh poi, local fish, breadfruit, kalo, cassava, banana, leafy greens, and a rainbow of fruits. Please see the Our Farm Partners page for more information. 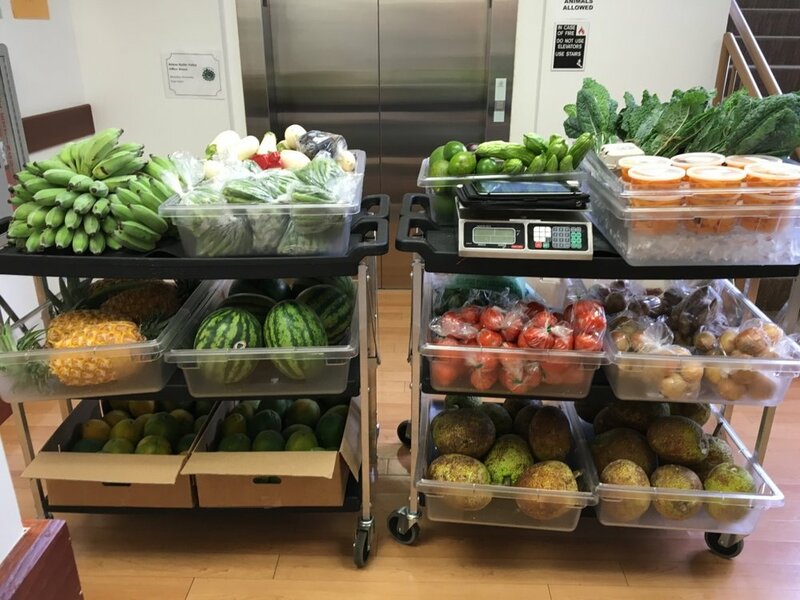 Our primary retail outlet for Food Hub produce is the Roots Mobile Market. 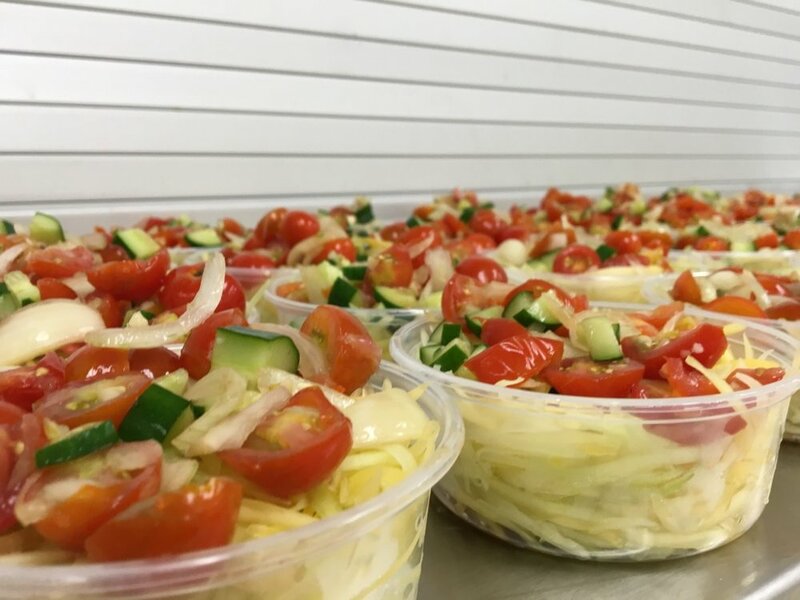 Our Food Hub van brings produce directly to community sites, providing a pop-up market experience at health centers, senior centers, community resource centers, and more. The Mobile Market is EBT accessible and poised for expansion. Please visit our Contact Us page if you'd like to become a Mobile Market partner. Our collective knowledge forms the basis for all our work. Together, we are gardeners, farmers, story-tellers, cooks, entrepreneurs, healers, builders, chefs, writers, poets, speakers, advocates, seed savers, cultural practitioners, guests, hosts, teachers, students, and more. The Roots Program endeavors to create spaces for people to come together and share their gifts, helping people work together to realize their own resources and efficacy. Join us at community workdays, cooking and gardening demonstrations, and many more opportunities to gather around the growing and eating of food to share whatever you have to offer. Visit our Calendar and Volunteer pages for more information. 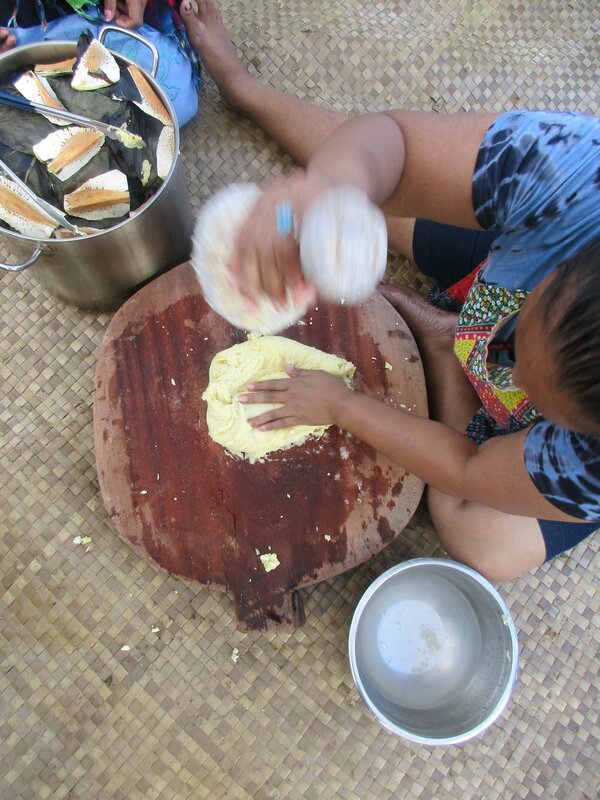 Once per quarter, Roots hosts a PAINA gathering for our partners in sustainable foodways. 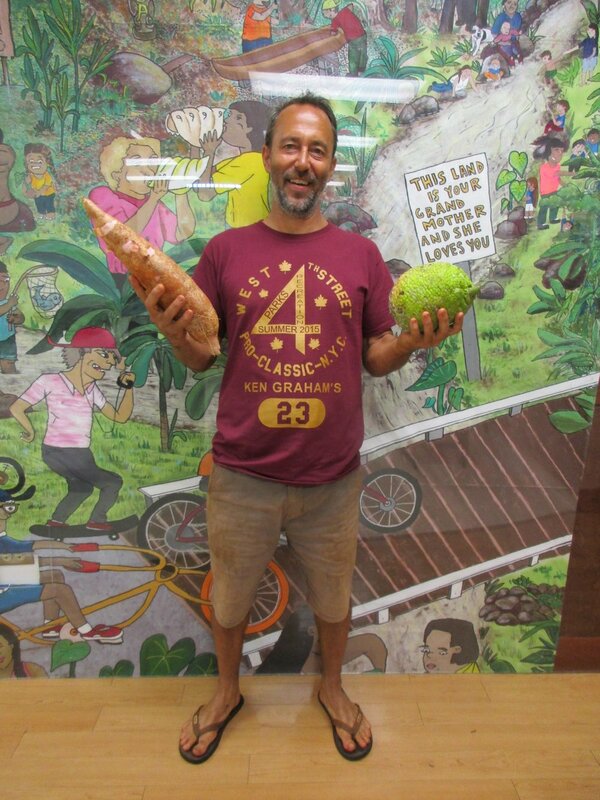 Each gathering showcases a culturally significant item of produce such as breadfruit, cassava, and mallungay, bringing people together to share knowledge and stories, try cultural recipes, and discuss the next steps we can take together to improve our food system. We welcome new collaborative partners, whether you work for an agency, grow a farm, or simply care about community. Come be a part of our PAINA Coalition. Learn more about Our Agency Partners. These dinners feature guest speakers on important food-related topics such as genetic modification, seed saving, and the role of bees in our ecosystem. Attendees can mingle with other people who are passionate about issues in food, listen to informed perspectives on momentous topics, and participate in a respectful group discussion afterwards. 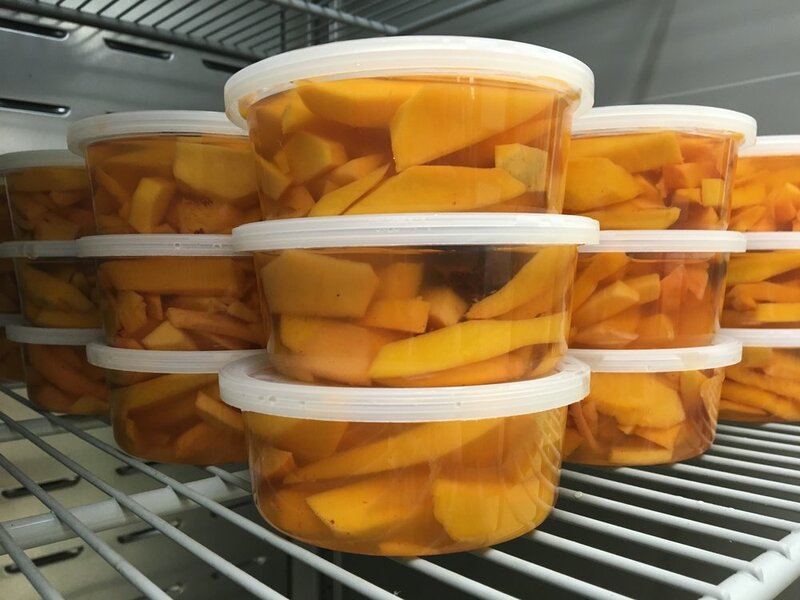 The Roots Food Hub works with local farmers and producers to aggregate and redistribute healthy produce - particularly culturally significant produce. By nurturing small farms, we hope to help restore a food system of plenty, returning traditional foods to the markets at prices the community can afford. 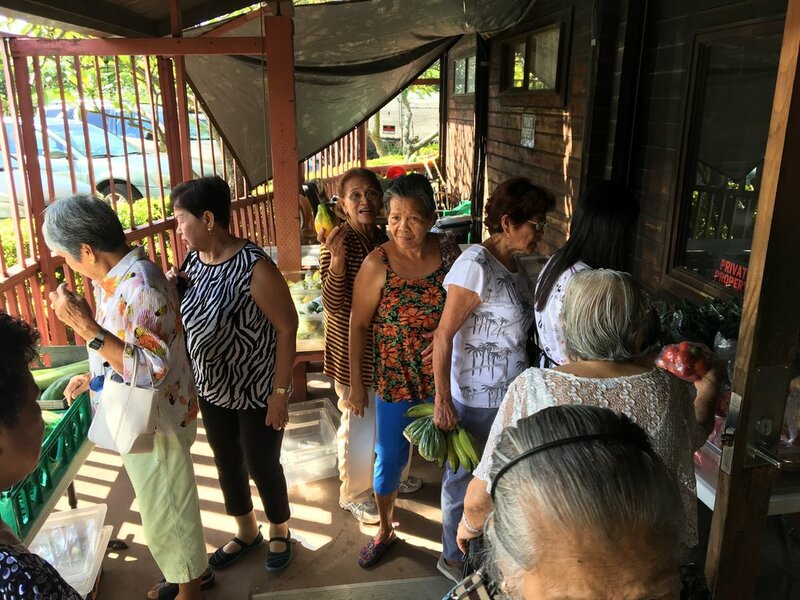 Since 2013, the Roots Program has operated the Crop Shop Farmers Market at Kuhio Park public housing community, merely a block away from the KKV Clinic and Wellness Center. Despite the convenience of its close proximity, most KKV staff members were unable to slip away from their duties to visit the market. After two years of unsuccessful encouragement, Roots staff began to think outside the box. Thus, in 2015, the Mobile Market was born. 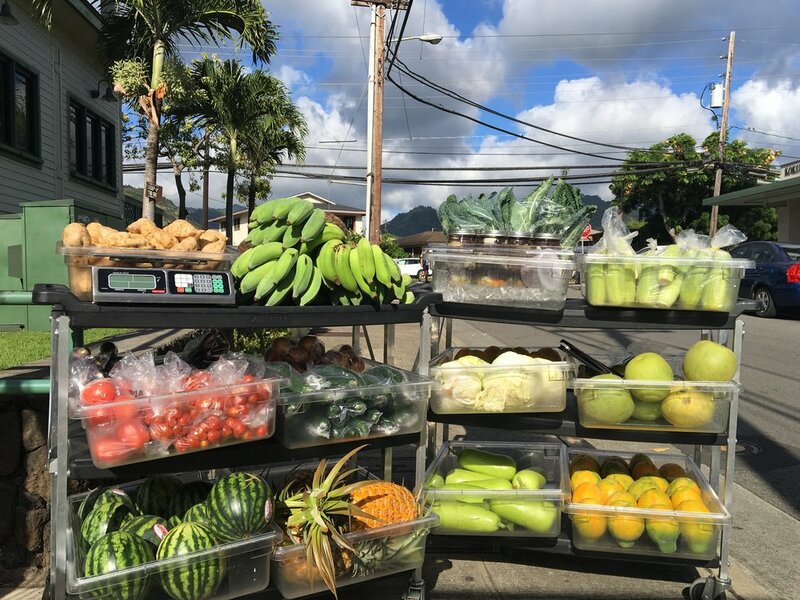 Each Thursday since its inception, the Mobile Market produce carts roll through the hallways of KKV, bringing fruits, vegetables, fish, and poi directly to customers at their place of work. In 2016, the Mobile Market expanded to Gulick Senior Center. 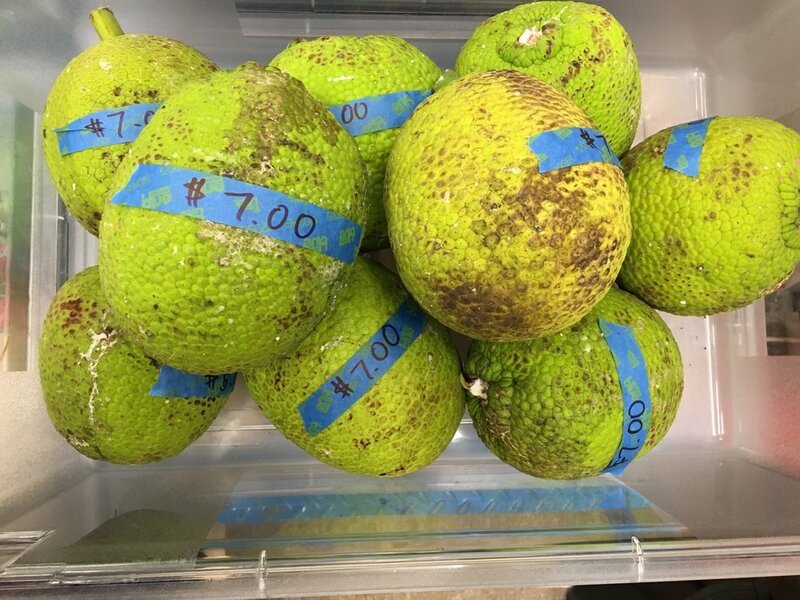 Once per month, Roots staff bring a bounty of produce to the seniors. 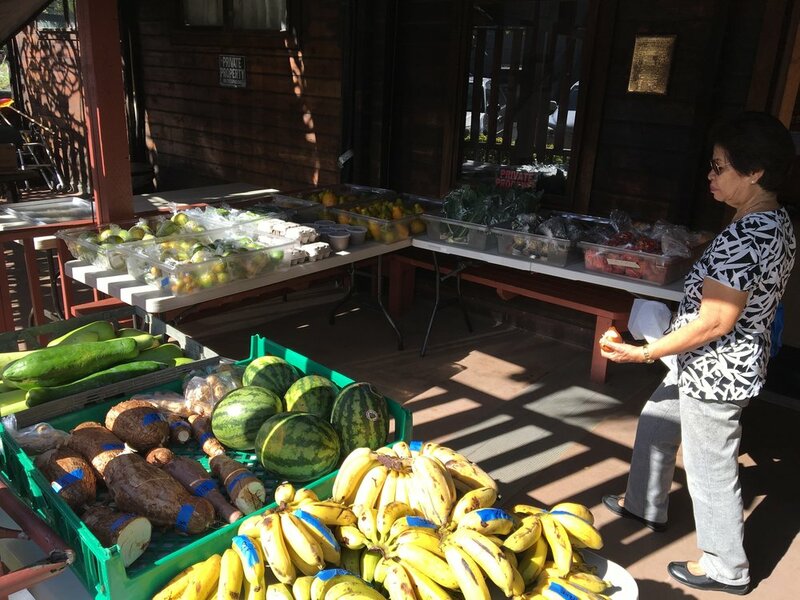 Best of all, the market is now EBT authorized, making healthy eating as easy as possible for our valley kūpuna. Originally a mobile branch of the Crop Shop, the Mobile Market has become its own entity. 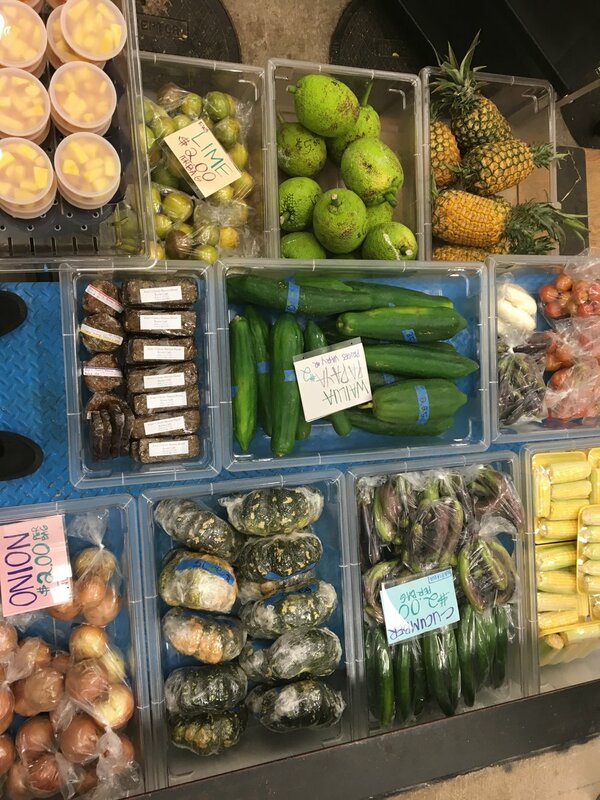 As the primary retail outlet for Food Hub partner produce, customers can expect to see goods from a range of partners, including organic kale and cassava from North Shore's Mohala Farm; free-range eggs from Ilio Lani Farm in Waimanalo; and Hawaiian heirloom banana from Kaonohi Poi in Pearl City. We're always looking for new farm partners who share our philosophy and commitment, and for new host organizations who are interested in bringing the Mobile Market to their worksite. Visit our Contact Us page to inquire about becoming involved.